Dear Diary was born in 2016 when the three of us came together to create a system that would help us become the best version of ourselves. We started to explore different topics on self-development, well-being, happiness and productivity. 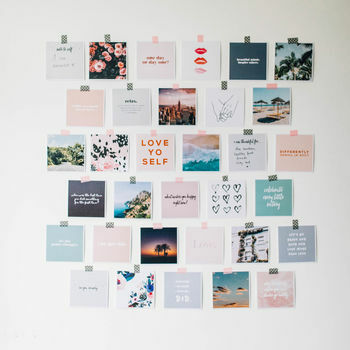 During this process we learnt that goal-setting, tracking habits and reflection play an essential part in adding balance and focus to your life. 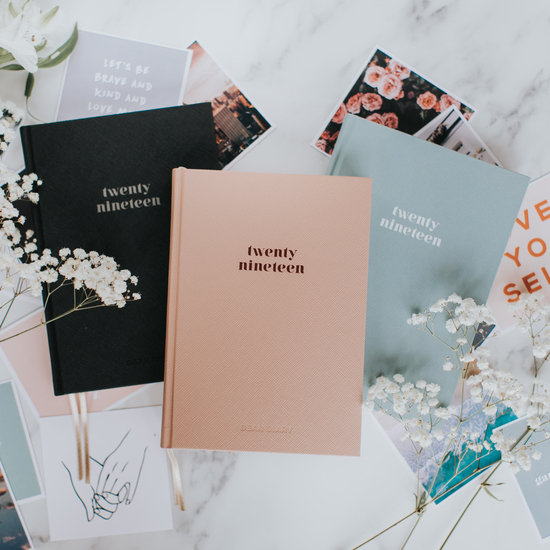 We wanted a tool that would help organise work and personal life, while also focusing on personal growth and inspiration. 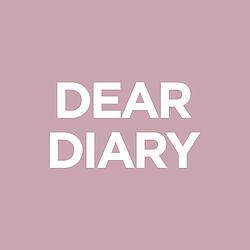 It all came together and we designed the Dear Diary. "Gorgeous product and love the packaging and note! Such a lovely touch." "I love that I can define what each day is all about and create a top 3 things as well as logging other to dos. 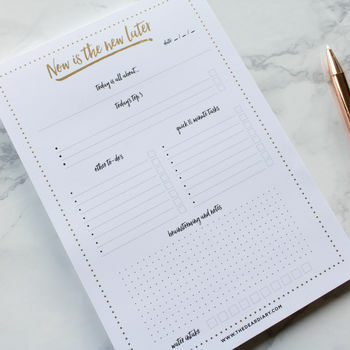 I would love this in A4 as it would allow more space for notes and writing out my to dos." "The product came a day earlier than expected and was such good quality!! Was very impressed, would definitely buy again & recommend"